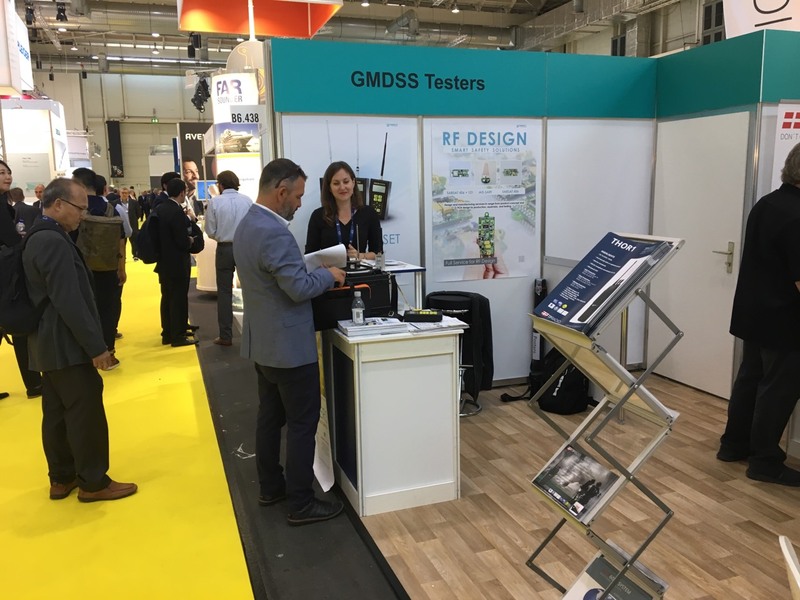 Our customers and friends know that this year we presented the new great multifunctional tester MRTS-7M that provides testing of AIS, EPIRB, VHF, MF/HF radio stations, NAVTEX and other GMDSS equipment. We hope this portable device will win your respect and become your indispensable and reliable assistant for radio survey. Did you want to know how to test EPIRB? This video undoubtedly will interest all who deals with the GMDSS equipment testing. 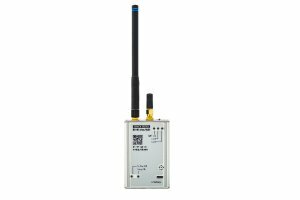 We show you how to provide testing of COSPAS-SARSAT 406MHz Radio Beacons such as EPIRB and PLB. It should be noticed that thanks to the intuitive software it is convenient to make a final test report and print it immediately. Thanks for your interest and enjoy your viewing! Making summary of the year 2018 we should say that we are very very grateful to all our clients! Cause grace to You we always do our best to ensure you can rely on GMDSS Testers in your everyday work. We strive to make your survey work more comfortable, easy and automated. It’s You who make us better and stronger! So Thank You! And we wish you to grow, develop and lead the way in the new coming 2019 Year and all the following years. You may be a young surveyor, starting your marine survey career, or a highly experienced inspector remembering first Futronic tester. Anyway you will love the new GMDSS Multi Tester MRTS-7M. This video manual demonstrates the procedure of annual testing of AIS station class A. Having an old standard tester the inspector has to provide all the measurements one-by-one, switching manually a tester to the proper modes, connecting and reconnecting the cables. 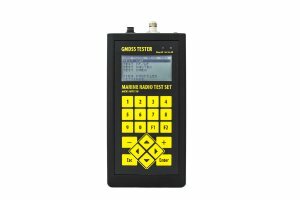 New GMDSS Multi Tester MRTS-7M provides all the measurements automatically. The Tester is designed to be convenient for a surveyor. Thus the surveyor’s job turns to be easier and more comfortable. The International Maritime trade fair SMM that took place in September 2018 in the city of Hamburg, Germany, became the great event not only for the maritime industry on the whole but for the Aeromarine SRT Company in particular. 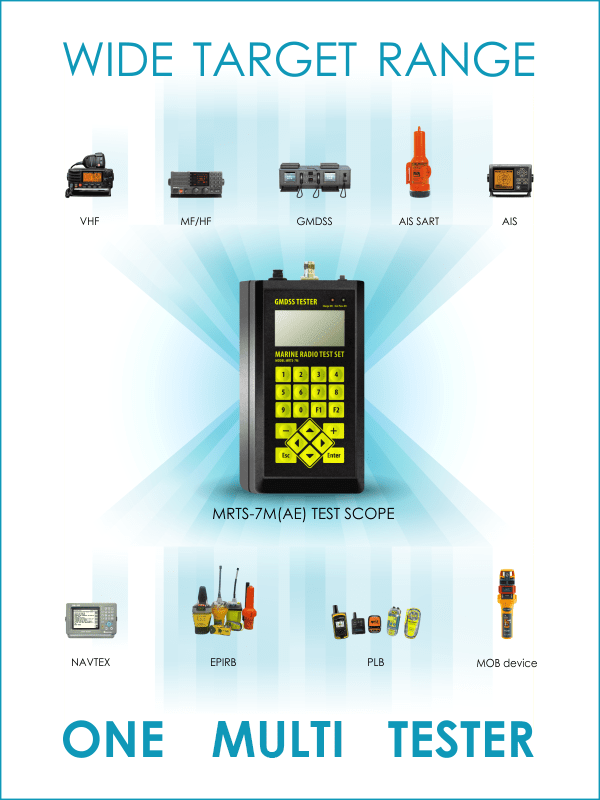 We got an opportunity to present our new product, namely All-In-One GMDSS Tester MRTS-7M. We were pleased that our equipment was highly appreciated by professional maritime surveyors. We tried to create a device that would make an inspector’s work as comfortable as possible. 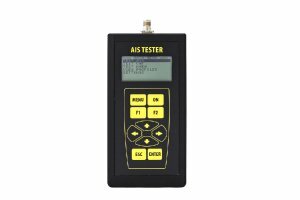 This tester is not only small and light but also it is equipped with intuitive interface and user-friendly software. 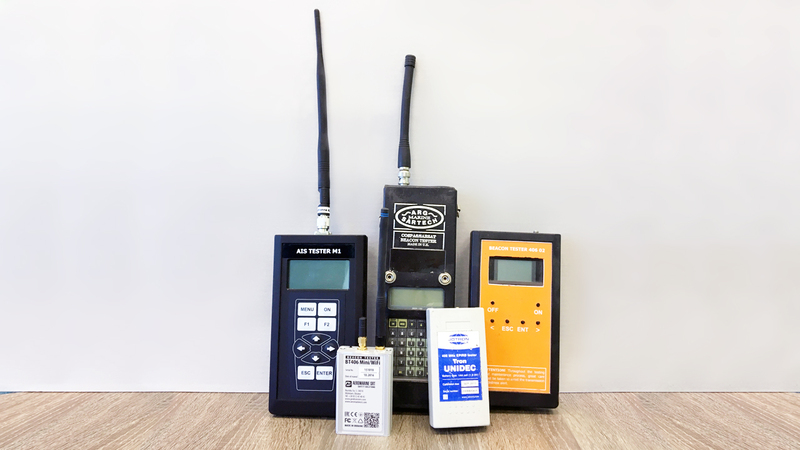 The engineers of the Aeromarine SRT supplied our testers with automatic mode for testing, previewed the modern software compatible to all the versions of Windows, iOS and Linux. It allows automatic generation of IMO-like reports for all the range of tested equipment. Thus it can relieve the paper work significantly. Nowadays there is a lot of test equipment designed for marine radio surveyors. The manufacturers from different pieces of the world eager to produce solutions to make a surveyor’s job more efficient and easy. Some of them made as multifunctional solution, which provides possibility to test different equipment by one device. Others went other way round, offering surveyor companies to choose devices “a la carte”. We have gathered the information about all these tools and offer it for your attention by groups.